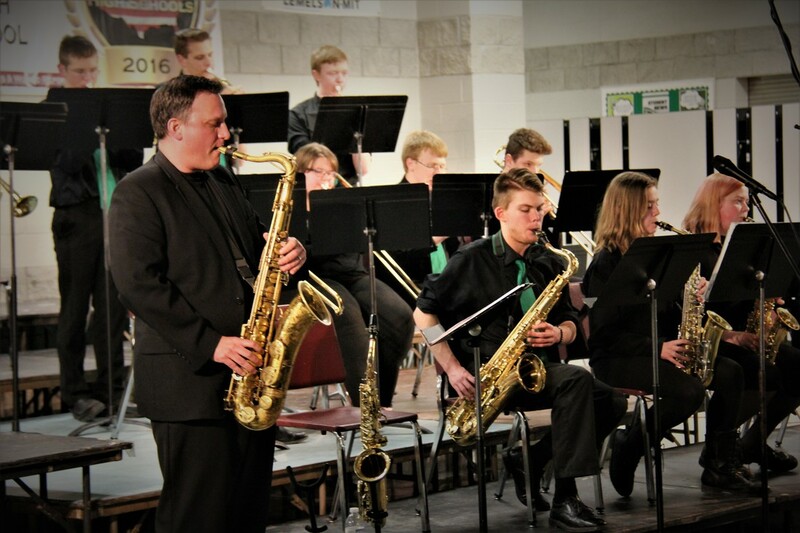 In this class, students will explore through reading music and performance styles, jazz band music. 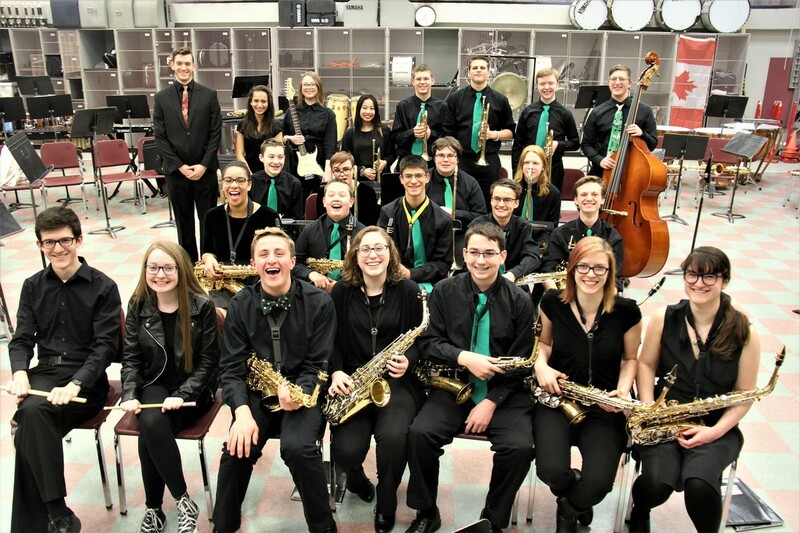 Students will develop jazz symbol reading and interpretation, jazz literature styles, and improvisation. 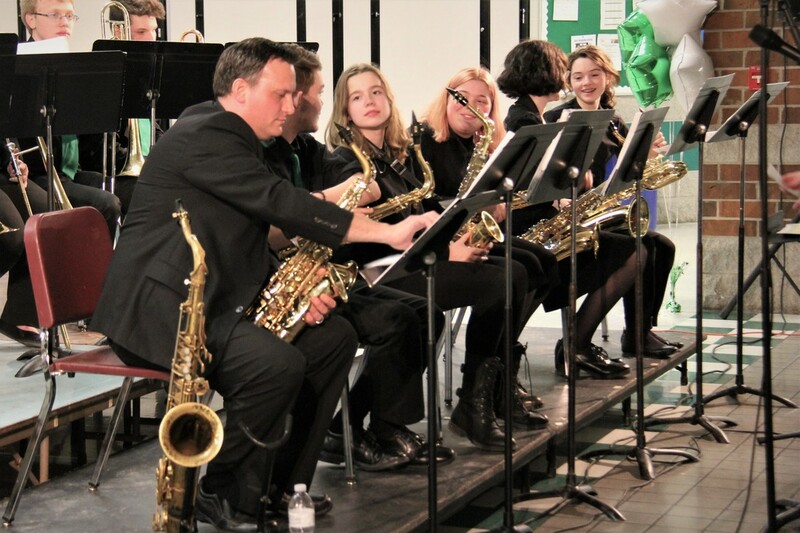 Students will also have an opportunity to study the history of jazz music through the use of various media. 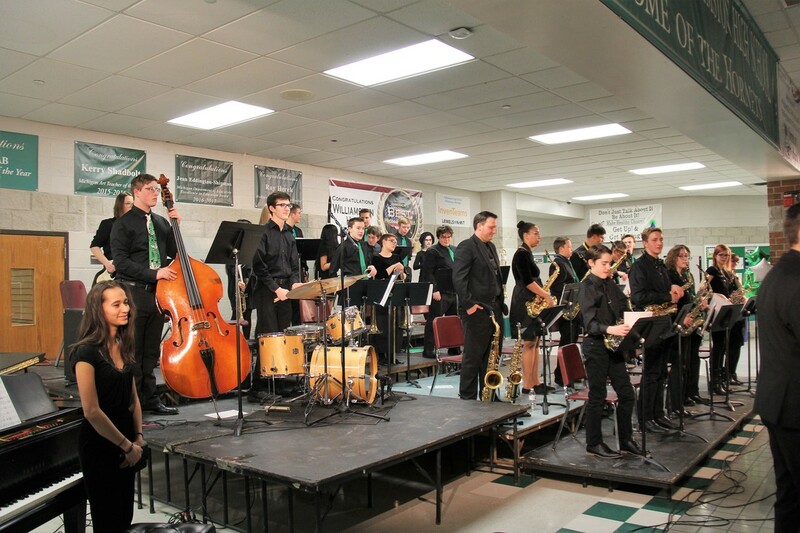 Students will participate in concerts throughout the year including a district jazz festival and an annual Evening of Jazz at Williamston High School. 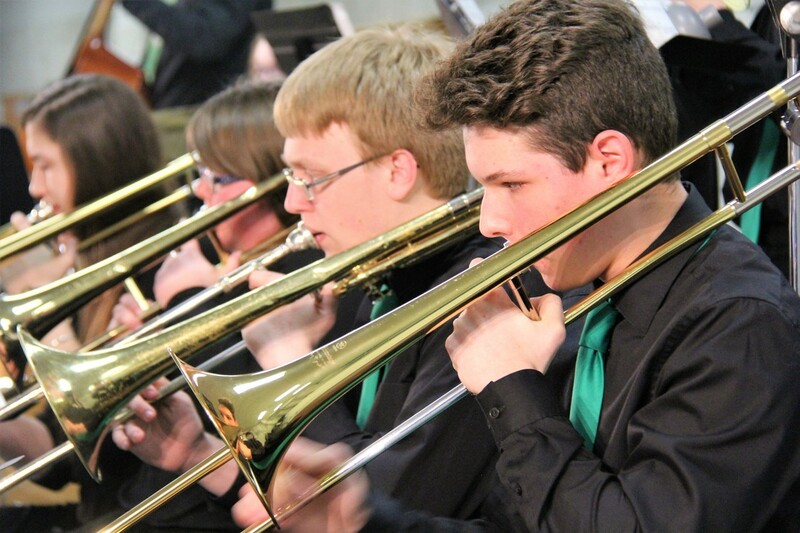 Other events are added when necessary.